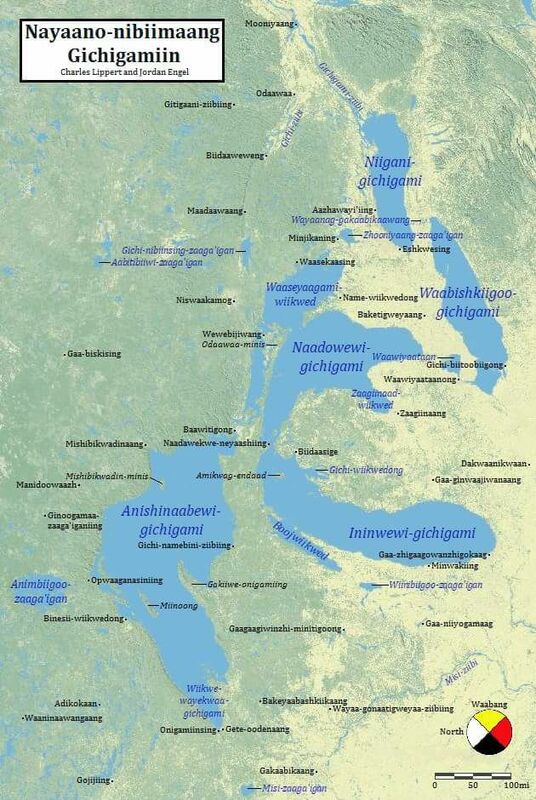 The Georgian Bay Biosphere is situated in Anishinaabek territory, as recognized in the Robinson-Huron Treaty of 1850 and the Williams Treaty of 1923. Indigenous peoples in the area are of Ojibway, Chippewa, Odawa and Pottawatomi lineage, who are united by a common language, kinship and clan memberships. Mohawk people from the Haudenosaunee Confederacy also reside in the area and have historical connections to both southern and eastern Ontario. 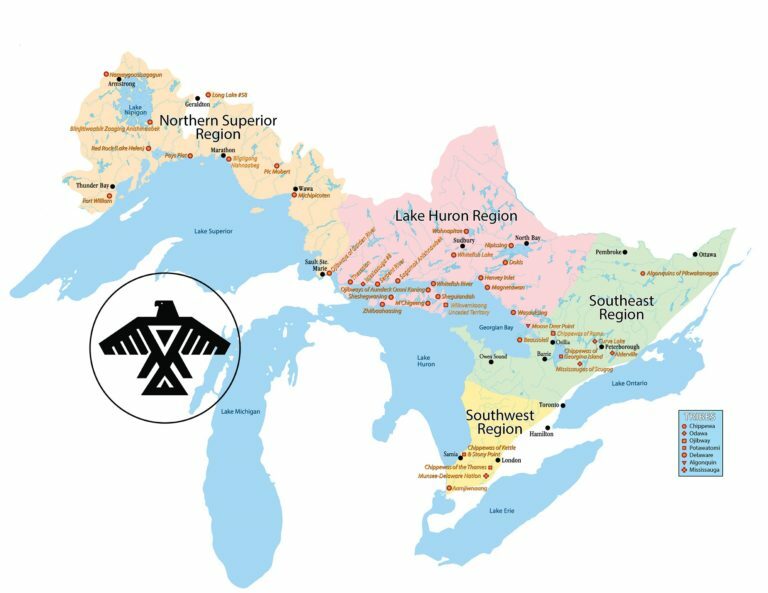 Parry Sound area is now home to many diverse First Nations, Inuit and Métis Peoples.  We at GBBR are partners in service of mother earth – her body, the water, the fluid in her veins and the air that she brings as she gazes to the sky world, to grandmother moon and grandfather sun on which the UNESCO Georgian Bay Biosphere Reserve (GBBR) is fortunate to be situated. The GBBR is grateful to our Anishinaabek hosts: Dokis First Nation, Henvey Inlet First Nation, Magnetawan First Nation, Shawanaga First Nation, Wasauksing First Nation, Moose Deer Point First Nation, Chimnissing First Nation and Wikwemikoon Unceded Territory, for reminding us that we are accountable to All of Our Relations. GBBR is also accountable to the United Nations Declaration on the Rights of Indigenous Peoples and honours the Truth and Reconciliation Commission calls to action. Below you will find a collection of resources put together for cultural learning. If you have other resources to share, please contact [email protected]. Waub Rice website – Moon of the Crusted Snow and Legacy. Alan Corbiere, Begins shortly after the 1 hour mark. Gathering maple sugar the traditional Anishinaabe way. Do you have suggestions for more resources and learning tools? Contact us! We recognize that there is much to be learned; the Anishinabek culture and language provides a strong sense of individual and collective responsibility and accountability to land, water and sky world and each other. In our learning, we are called to acknowledge past and ongoing harms (Truth) and actively seek means to support community in the roles they define for us (Reconciliation). To this end, we are starting to explicitly ask of ourselves and the community what specific actions of the Truth and Reconciliation Commission findings GBBR should be undertaking and how local Indigenous communities want to engage with GBBR.